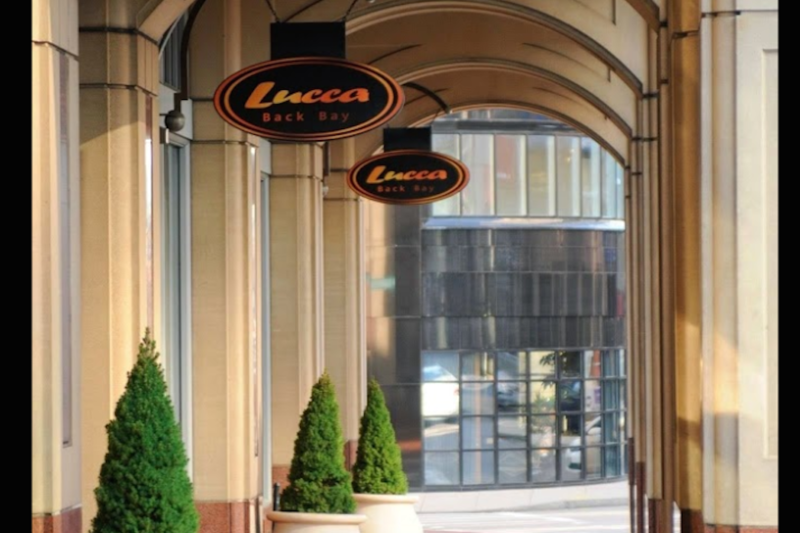 Rent Lucca Back Bay | Corporate Events | Wedding Locations, Event Spaces and Party Venues. Contemporary Italian menu, impeccable service, beautiful setting. Casual Lounge menu available. The perfect place to have your next classic event. The Kitchen embraces classic Italian cuisine with a contemporary approach. Our chef works closely with the finest purveyors and local farmers to ensure that nothing but quality produce enters his kitchen. From house-made pasta and breads, to handcrafted desserts, the cuisine is a thoughtful, well executed, process. The lounge has become a very popular spot for locals and industry insiders to hang out and sample our chef's fantastic bar/late night menu, which is available nightly until 1 a.m. The menu features lighter fare as well as daily pizza specials and arguably the best burger in town. You can also sample creative cocktails, which are mostly made from our large selection of house-infused spirits.served until 2 a.m.